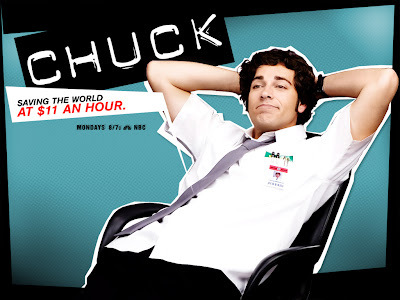 I don't know how you knew I was a Chuck fan too. I must be so transparent! Anyway, maybe I will just go out and get season 2. I missed some of the episodes when they originally aired.